Whether you work hard or play hard, we make assistance with the aftermath affordable. 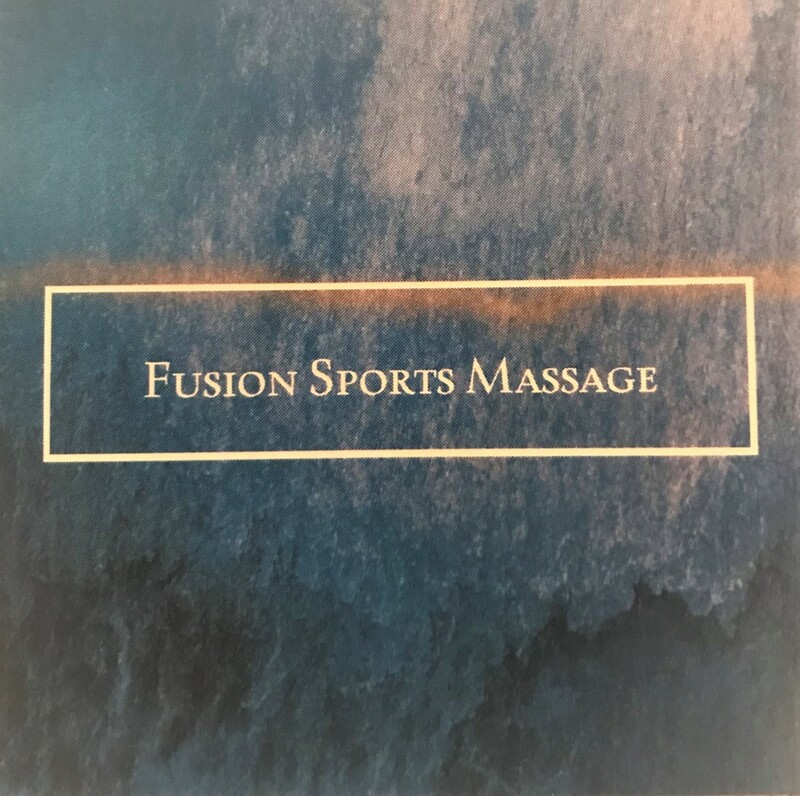 Here at Fusion Sports Massage, we fuse traditional massage modalities with therapeutic, targeted sports massage and customize it to enhance your lifestyle. We understand that life happens, and no one has time to wait for its aches and pains to go away. Our team works hard to provide you with tailored service for maximum relief so that you can continue with your routine.